Zip file viewer/manger for OS/2 PM. 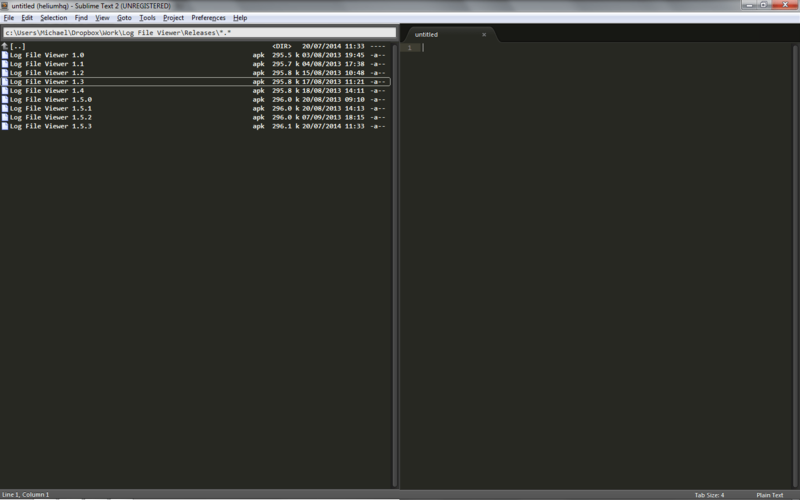 Version 0.50.
automatically invoked with the listing of the file chosen. overwrite file if found) option for all of its extract routines. 05-25-91 Premier edition of ZipQ version 0.50 released. 4. Zip file disk search utility. 6. Possible accommodation of other file compression formats. 7. Addition of on-line Help. and select retry when you get an error message. public domain software and I own the copyrights to this material. as to its use and distribution. this document with any copies that you make. checks payable in U.S. dollars to Christopher T. Barker.